With its smooth, unglazed surface and its traditional styling, the daltile 12 in. x 12 in. 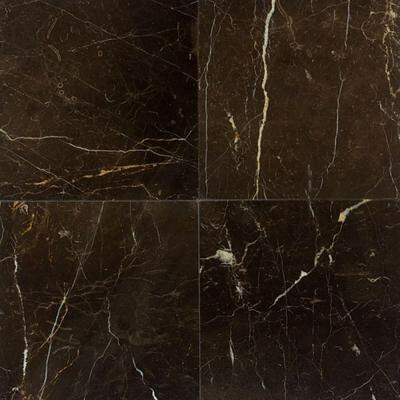 St. Laurent marble floor and wall tile is sure to make a handsome addition to your space. This tile measures 12 in. Square and is constructed from handsome, durable marble. The stylish coloration and random variations in shade and tone help ensure that this tile provides a versatile aesthetic that will complement a variety of decorative schemes. You can buy this product in our internet market. We will be glad if you make the right choice.